“A female presence at these events isn’t just symbolic; it also sends an important message to the audience.”At these events, there are people who are called upon to speak, to take up space, to say ‘here are the experiences that got me here,'” “It’s about who shows up and who speaks and who can project authority.” Radhika Parameswaren, professor at the Indiana University Media School. SoundGirls has been working to make sure we are represented across the industry. We have been working in partnership with Music Expo to make sure women are featured on their panels, masterclasses, and educational sessions. 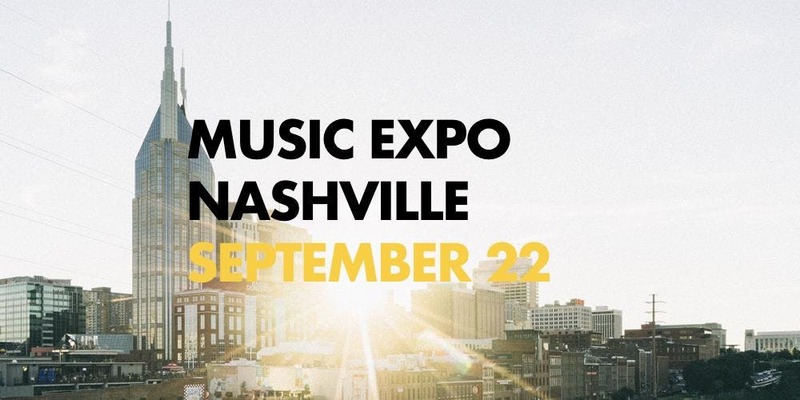 We need SoundGirls members to step up for the upcoming Music Expo – Nashville event. The event is on September 22 and we want to make sure women are featured and represented. If you would like to be involved with the event, please get in touch with us at soundgirls@soundgirls.org. We are also seeking a volunteers to run a SoundGirls booth. SoundGirls Members receive free admission email us for a coupon code.